John Knox is among the most colorful Reformers. From galley slave to royal preacher and devoted family man, he was both vigorous and gentle. 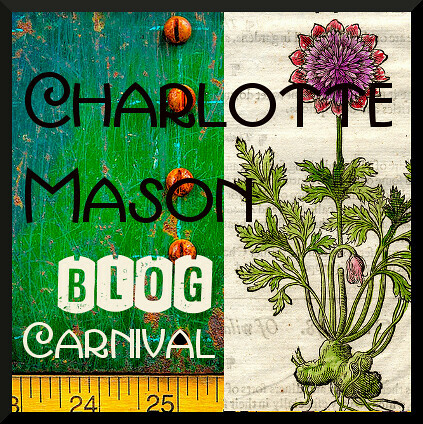 When he explained the duties of rulers to Queen Mary of Scotland, she became speechless with amazement; when his mother-in-law worried about her sins, he consoled her with the gospel. Throughout his life, he vigorously defended the truth, admitting that he needed his friends because he was not always pleasant in the way he presented it. Although the Reformation started in Germany, it was not long before its ideas found their way to Scotland. Due to political events, these ideas were sometimes allowed and sometimes outlawed during Knox’s youth. When the situation became violent, Knox was a bodyguard for a Protestant preacher and later was convinced to become a preacher himself. That, however, was a dangerous calling. Preacher, pastor, galley slave, exile, Knox studied in Switzerland and eventually returned to Scotland where he helped write the Scots Confession of Faith, encouraged schooling, counseled Queen Mary, and preached the gospel. Despite attacks on his life he died a peaceful death. Knox’s legacy includes the influence of Scottish Reformers, with their simplicity of worship, their church organization, and their ideas about when to obey the government and when to rebel against it. 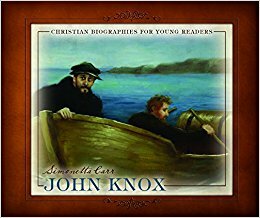 Simonetta Carr concludes this beautifully-illustrated book with a timeline of Knox’s life and times, pages of interesting tidbits, and selections from the Scots Confession of Faith. This volume of the Christian Biographies for Young Readers series is, like the others, written for children ages 7-12, but it is detailed and informative enough to interest teens and adults as well. I highly recommend it for church history and history studies for homeschoolers of all ages. For more information about Christian Biographies for Young Readers series, please see my earlier reviews. Disclosure: I received a review copy from Reformation Heritage Books. 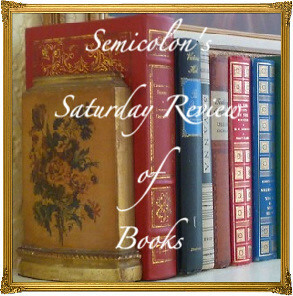 Posted in: Reviews, Reviews: Nonfiction, Reviews: Picture Books, Reviews: Reformed. Thanks for this review. There’s not much available on Knox for children that I’m aware of. Yes, I think you are right. I think his story is too intense in many ways for that. But Simonetta Carr did a very good job–this biography is interesting but not too intense for children.